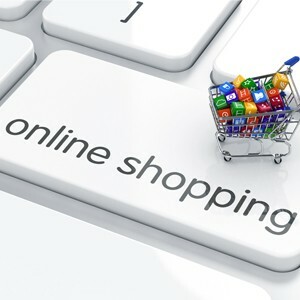 An E-Commerce website refers to the buying and selling of goods and services over the internet. An efficient and effective e-commerce website can result in increased sales and profits for your company. The beauty of selling online is that your E-Commerce site is open 24 hours a day. It’s essential that the site builds a trust with the site visitor. Show the advantages of your product(s) and/or service(s) – what they can do for the potential buyer. Proper descriptions of what your selling is very important, if the site visitor is to make an informed decision. The whole process of buying online needs to be uncomplicated. Contact numbers and online chats.